WORLD'S LARGEST OUTBOARD MOTOR SALE ! 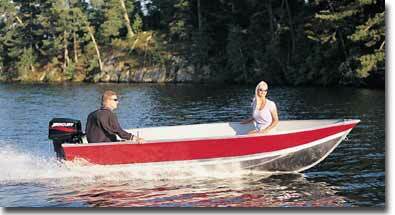 We have thousands of late model outboard motors in almost all horsepowers. 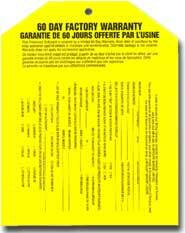 Many come with factory warranties and won't last long at these limited time blowout special prices. See all the outboard motors for sale. 2.5 to 250 hp available! These very popular sizes and models won't last long, so call us today on our toll free number 1-800-705-1233 and let us help you get one of these late model engines before they're gone. These are available on a first come first serve basis. Picture a remote Canadian fishing camp with its crystal-clear water, where every year brand new outboard engines from the major manufacturers gently troll for giant lake trout, walleyes and northerns in pristine settings of pure air and cool water. Now picture yourself owning one of these special engines  many at hundreds of dollars less than you would expect to pay! Here's how it works: most of the Canadian fishing camps get brand new motors every year. After the break-in period, these engines are placed in service for the short Canadian fishing season in a paradise-like setting. At the end of the short Canadian fishing camp season, each engine is carefully returned to a dealer for complete, detailed inspection and servicing. Only after successfully passing this exacting process does each engine receive the highest possible rating, Quality-Certified, supported by a manufacturer's warranty. And now, each of these extraordinary engines quietly waits for a new home  yours! Which outboard motor can we help you with? Call us toll free at 1-800-705-1233 and let's discuss which engine would be best for you! *local sales tax may apply.